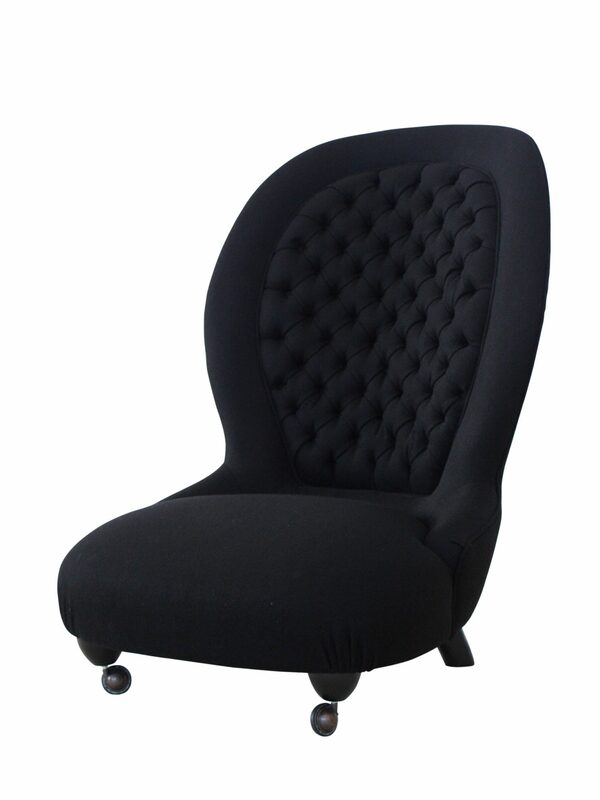 The Pole Position Lounge chair is made from a combination of a molded and Beech Frame. 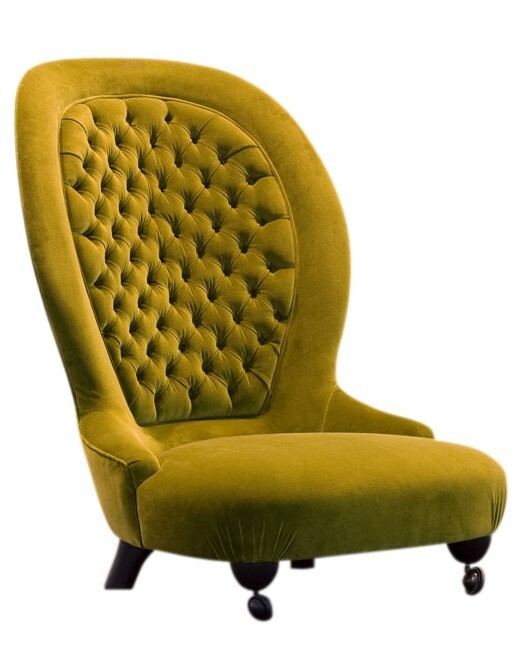 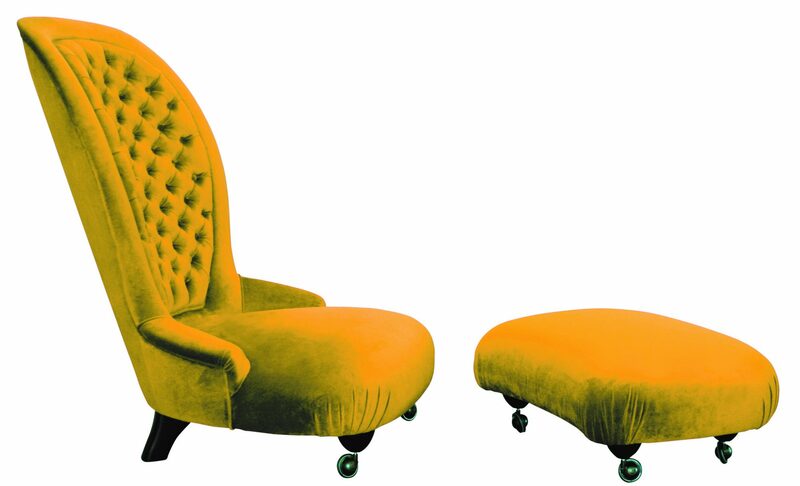 Able to be upholstered in any Fabric, Faux Leather or Leather. 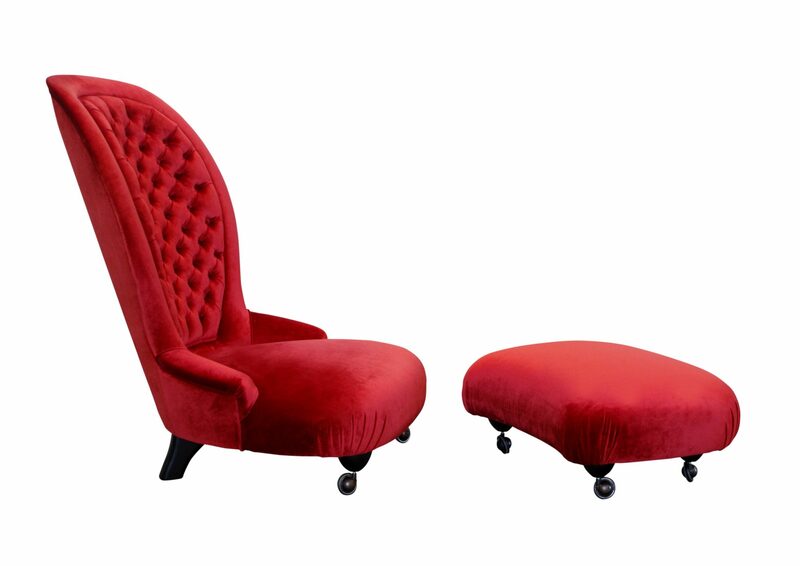 Available with and without a foot rest.